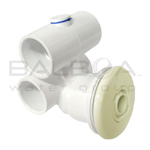 Balboa Water Group has numerous lines of industry changing spa jets. 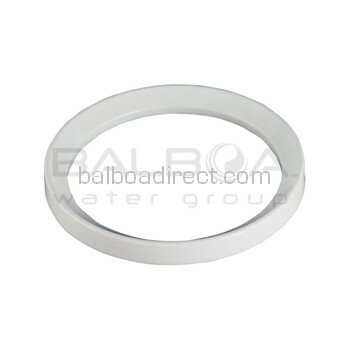 Spa jets are for sale in a spectrum of colors and finishes to match your personal design style. 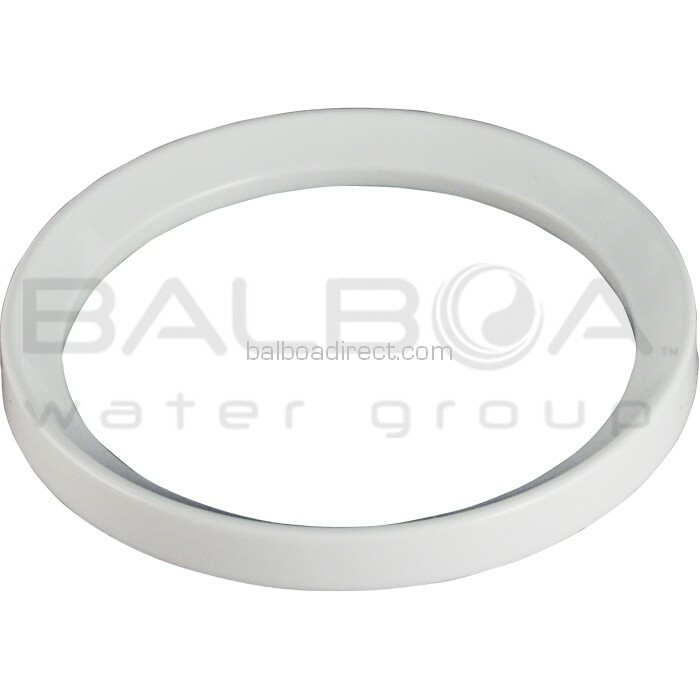 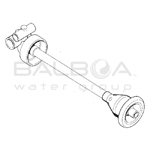 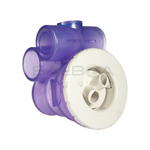 All Balboa spa jets are engineered to robust detail for quick, defect-free installations and longer use.Purchase from Balboa Water Group and save!